For soft and confortable cleansing and flushing of eyes! 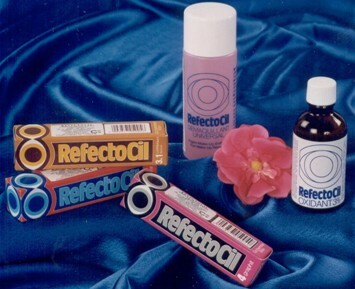 The RefectoCil Eye Bath was especially developed so that the client’s eyes can be cleansed softly and comfortably after the eyelash tinting treatment. It also facilitates eye baths of all kinds. The RefectoCil Eye Bath Plastic is very light, unbreakable and stable.